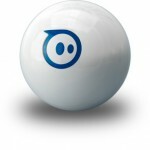 Back in February, I reviewed Sphero, the awesome iPhone-controlled ball from Orbotix, which I had a blast playing with. 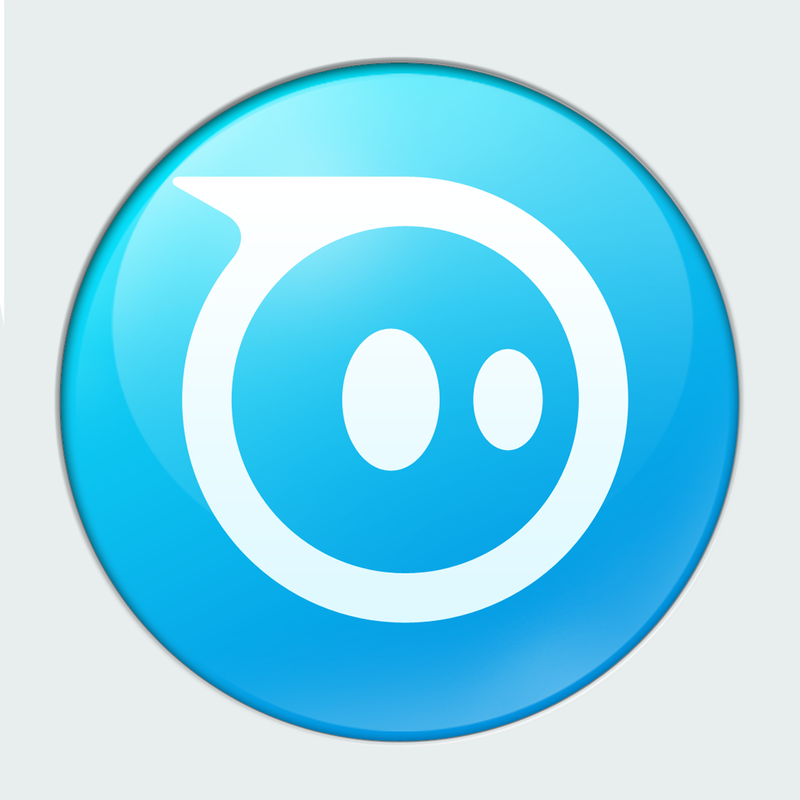 When Sphero launched in late 2011, it came with few apps. 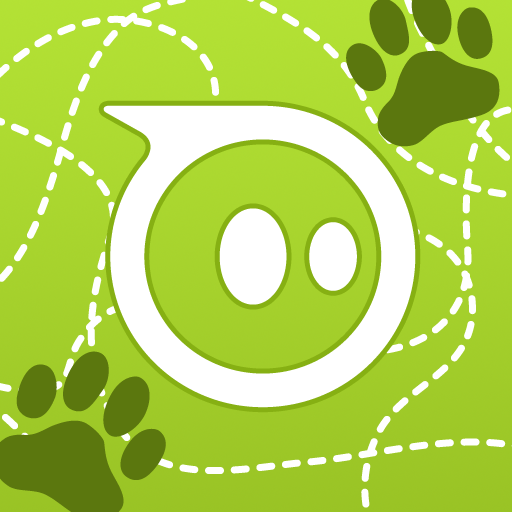 Since that time, Orbotix has been hard at work creating new ways for people to use Sphero, including augmented reality apps. The company released its first AR title, Sharky the Beaver, which uses Sphero to control and play with a virtual beaver. 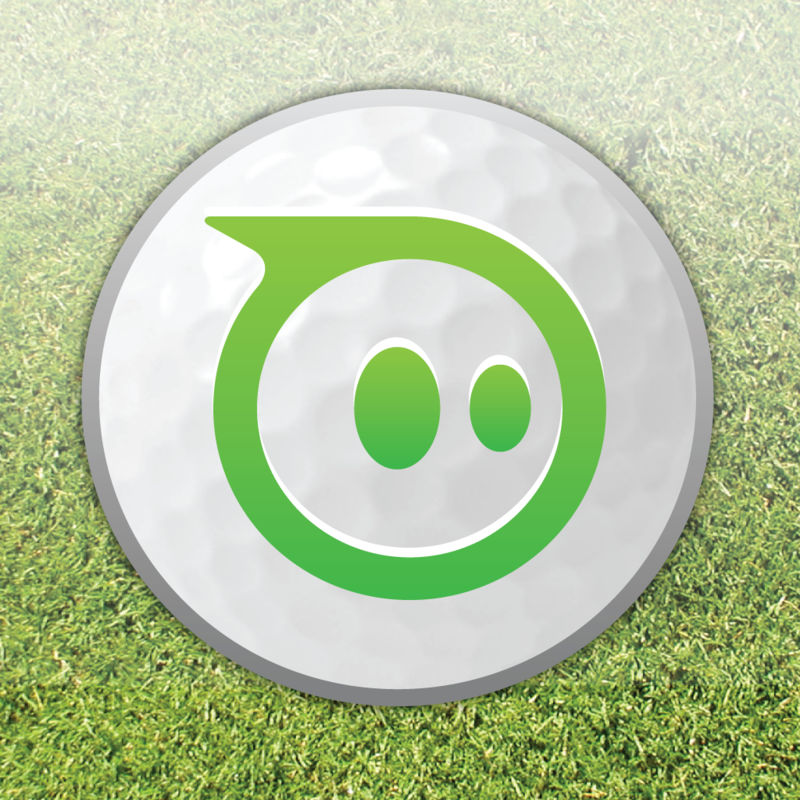 Orbotix is working on other augmented reality apps such as The Rolling Dead, a zombie-AR game, and today, Orbotix released a new Sphero Augmented Reality plug-in for Unity. 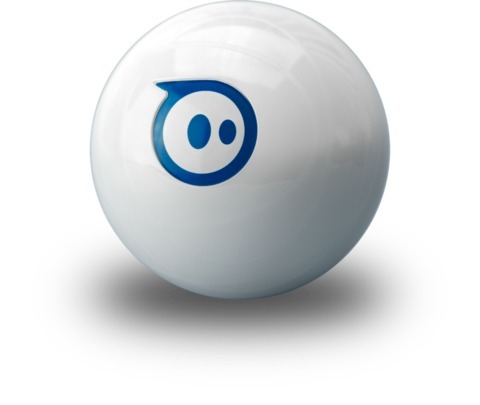 The plug-in is designed to allow app developers to use their own 3-D models to create games, using Sphero as a control option. The plug-in provides vision detection by automatically coordinating the camera and ball position, distance, orientation and more. 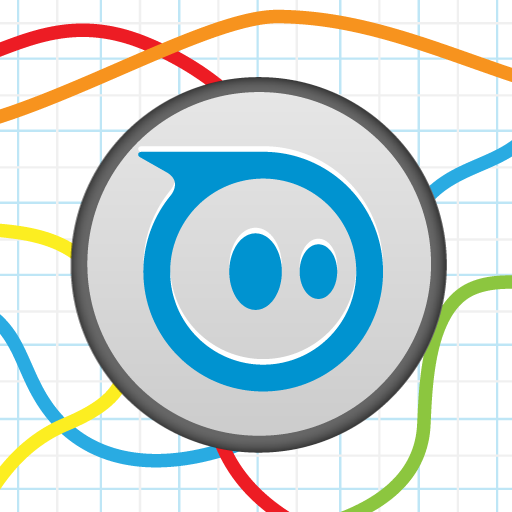 The plug-in forms a bridge between Unity and Sphero’s native Android and iOS SDKs. This might not seem to mean much for us end users, but the availability of an augmented reality plug-in means that Sphero owners could potentially be seeing a slew of fun new apps in the future. Orbotix is also paying developers to make specific utilities, like a tape measure app and a flashlight app, making Sphero even more useful. Don’t have a Sphero? You can get one from the Orbotix store for $129.99. It’s pricy, but you won’t find a better iOS-based toy.